The message isn’t in the words, …. I don’t do anything with a sort of message. I’m just transferring my thoughts into music. Nobody can give you a message like that. 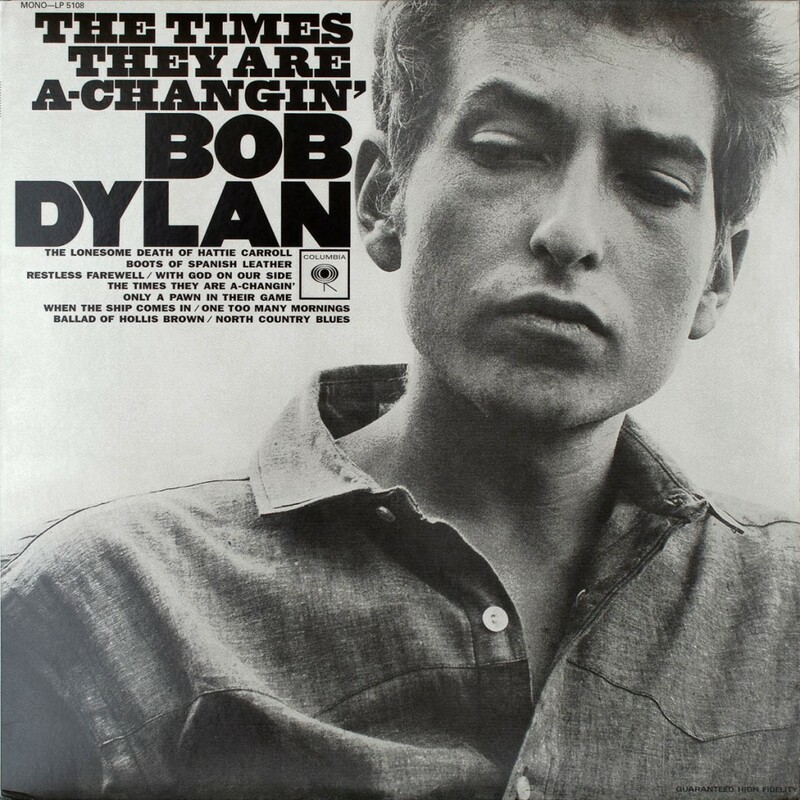 Dylan’s third album reflects his mood in August-October 1963. It is also a product for his need to live up to and expand on the role he found himself in, topical poet, the restless young man with something to say, singing to and for a new generation. Released January 13, 1964 – 54 years ago today… it is one of his weakest albums from the 60’s.. and still a fantastic album. The story I took out of the newspaper and I only changed the words. Another session at Studio A was held the following day, this time yielding master takes for four songs: “Ballad of Hollis Brown”, “With God on Our Side”, “Only a Pawn in Their Game”, and “Boots of Spanish Leather”, all of which were later included on the final album sequence. 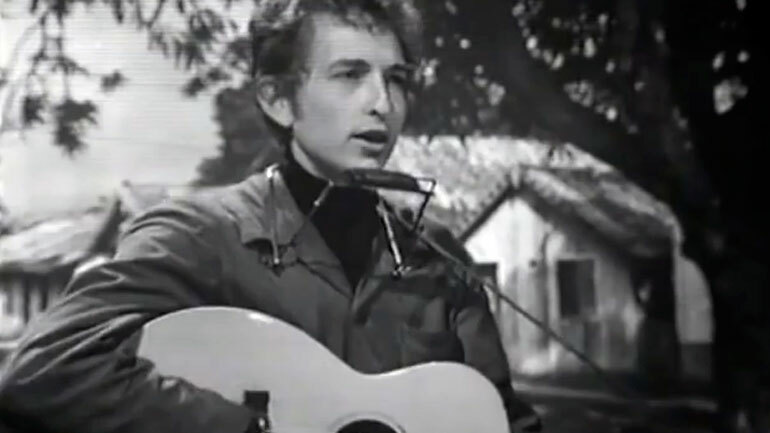 Originally due to appear on the English “Tonight” program on the eighth of May, Dylan appears on the program on the 12th, introduced by Cliff Michelmore. 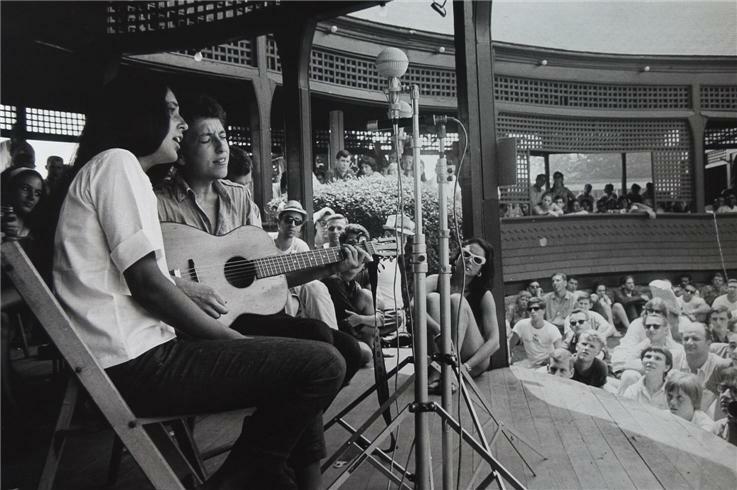 He performs a very hesitant version of “With God on Our Side.” The TV footage is obviously a video insert, so it was presumably filmed earlier in the day. Broadcast by BBC 1 12 May 1964 in the program Tonight. Rebroadcast 11 September 1984. 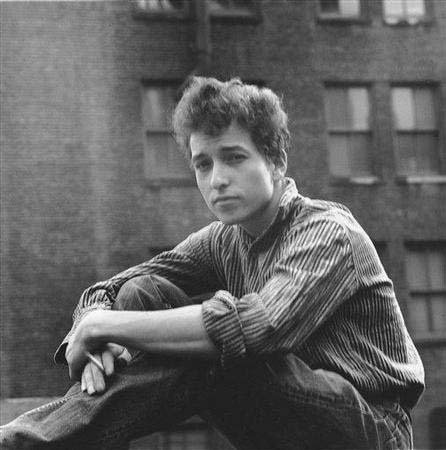 This is not a “best from 1963” list, just 5 Great songs Bob Dylan recorded in 1963.